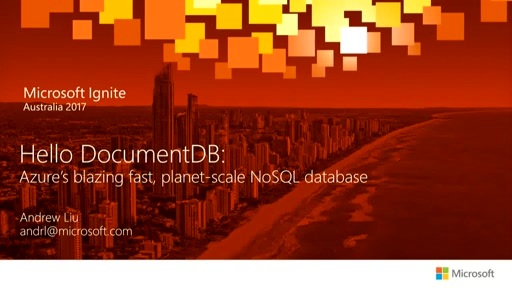 Distributed databases and open source analytics technologies are becoming an important part of many big data strategies. 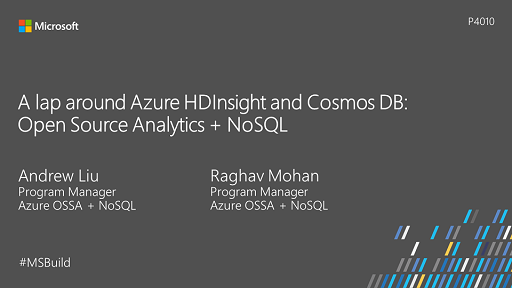 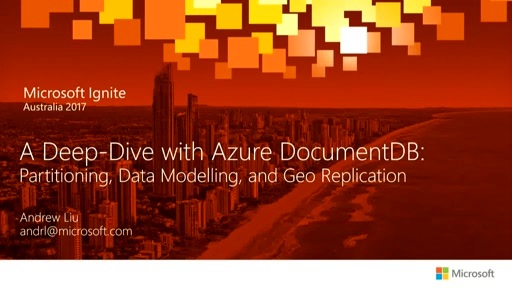 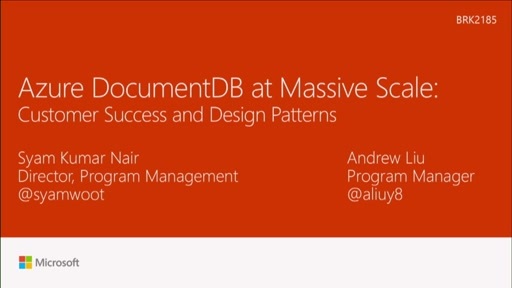 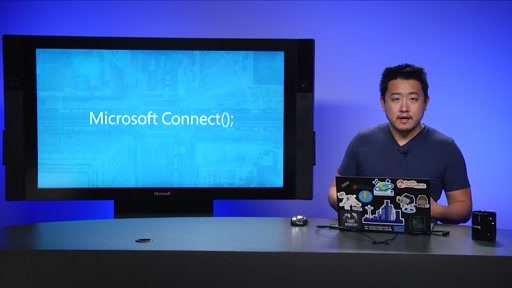 Attend this session to learn how Azure Cosmos DB and Azure HDInsight enable massive-scale ingestion of events and real-time queries for IoT scenarios. 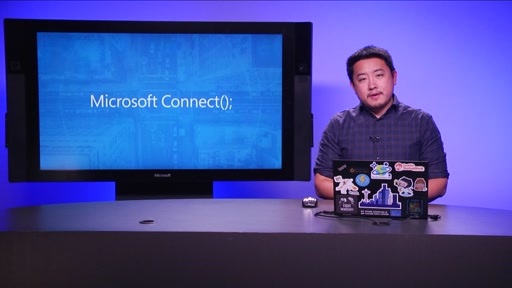 Come learn about the business goals and technical challenges faced by real-world customers (like Toyota Service Connect), why they chose Azure Cosmos DB + HDInsight, and the patterns they used to deliver highly available, globally distributed experiences.